Please choose the CSLB recognized contractor trade you would like to receive. 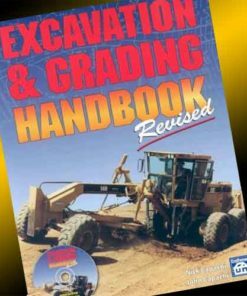 Frequently some of our students have already passed one portion of the California State Licensing Board’s Contractors Exam and they need to study for the other portion. Many contractors are also interested in adding an additional trade to their current contractor’s license. 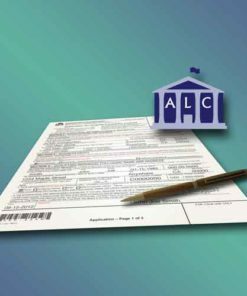 Smaller C-61 Limited Specialty classifications only require the Law & Business portion. Well, that is what this price-minimized course is for! Why pay for something you already have? 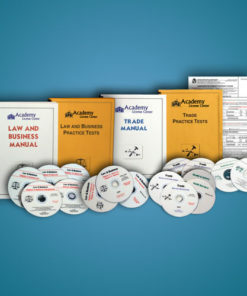 If you need both the Law & Business and Trade portions, please check out our Law, Business & Trade Course. 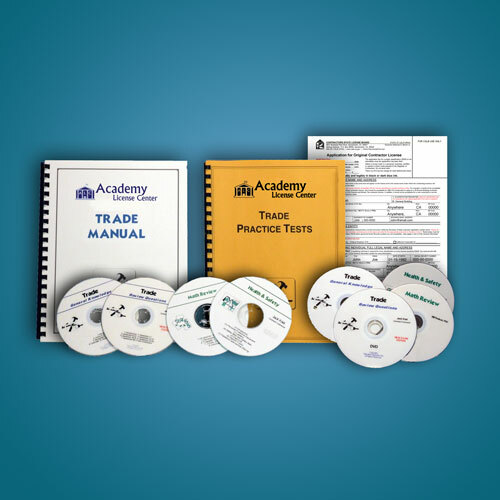 TRADE COURSE – Each trade classification has a unique Trade Manual that reviews Estimating Formulas, Cal/OSHA Regulations, and Trade Topics that are covered on the California State exam. Also incuded are Trade Practice Tests, along with the latest Update Test Questions. Course Completion Time will vary with each person. On average most students will spend approx. 20-25 hours in study and review time depending on their individual needs. We recommend that you score in the 90% range on your practice tests to insure passing the state exam. Once you complete the course you will be ready to pass the state exam. The State can take 8-10 weeks from the time they receive your application to the time they schedule your test date. We recommend that you continue to study your course materials until you take the state exam.